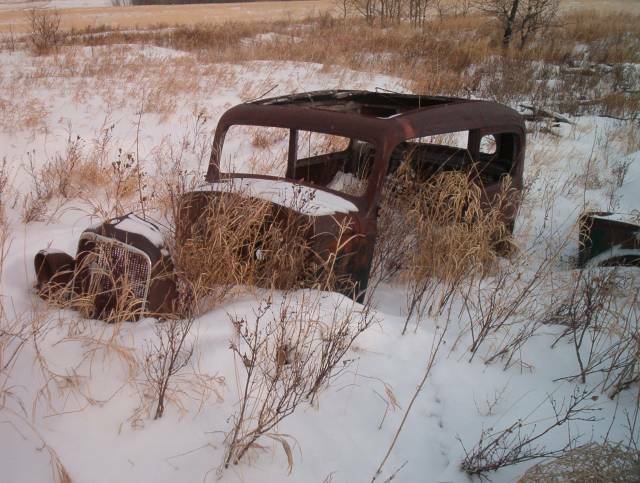 Snowy Field of Cars Photo Picture Classic Cars for sale & Classifieds - Buy Sell Classic Car & Classic Truck Classifieds. 33or34 Chevy is my guess.The rear window gives away its GM. Quick! I need a Snow shovel! Don't worry baby, I'm a comming. Please Login to post a review OR create a free membership.